Machine is located inside of front entrance door next to check out station. 4) The World s Largest Pistachio, PistachioLand Tour Vehicle. 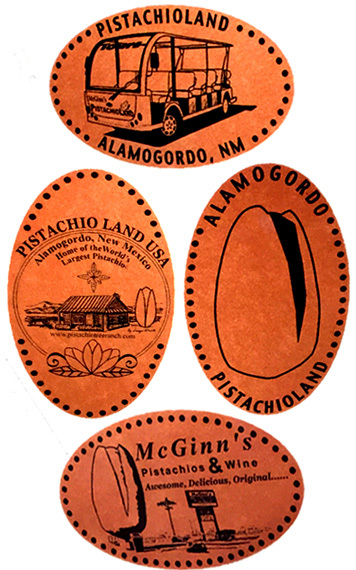 thegillion added McGinn s PistachioLand - Pistachio Tree Ranch to system.